Samsung Group is one of the leading Chaebols, these Korean conglomerates composed of different companies binding complex financial relationships. 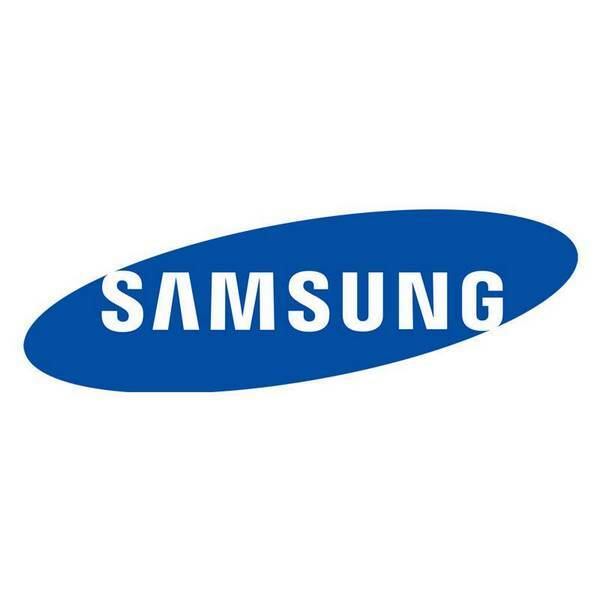 Several major companies are linked to the group, including Samsung Life, the insurer, but also and especially the electronics company: Samsung Electronics. Founded on the 1st of March 1938 in Daegu (South Korea), the group has 120 subsidiaries in 57 countries and employs over 128,000 people. In 2009 the group was leading 59 companies, employing 263'000 employees, making 124 billion euros.